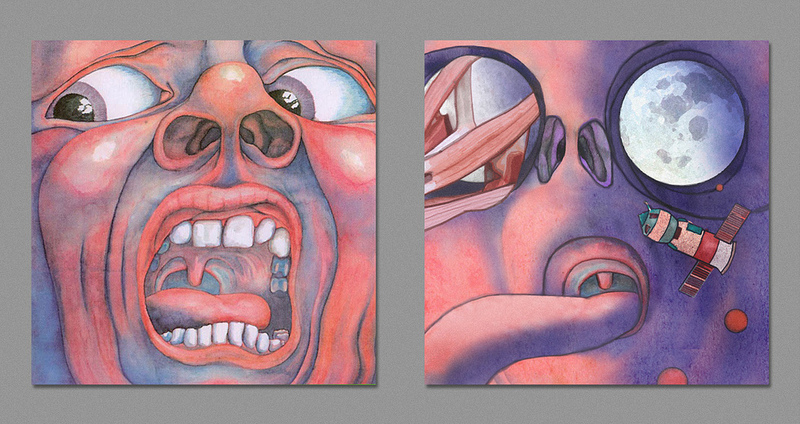 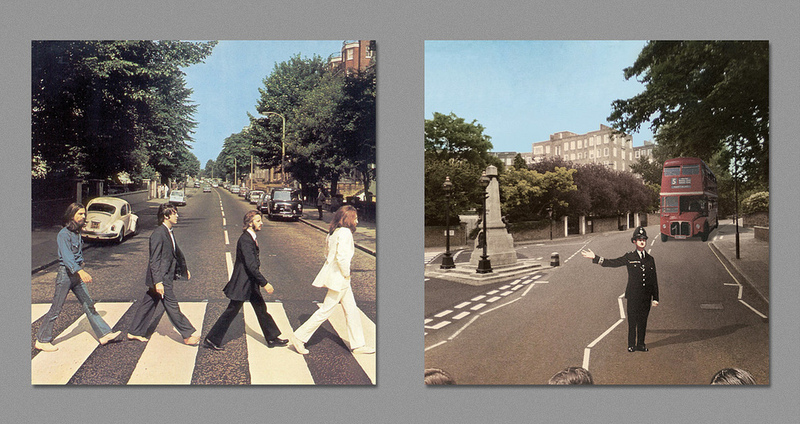 There are many iconic album covers, but have you ever seen their secret sides? 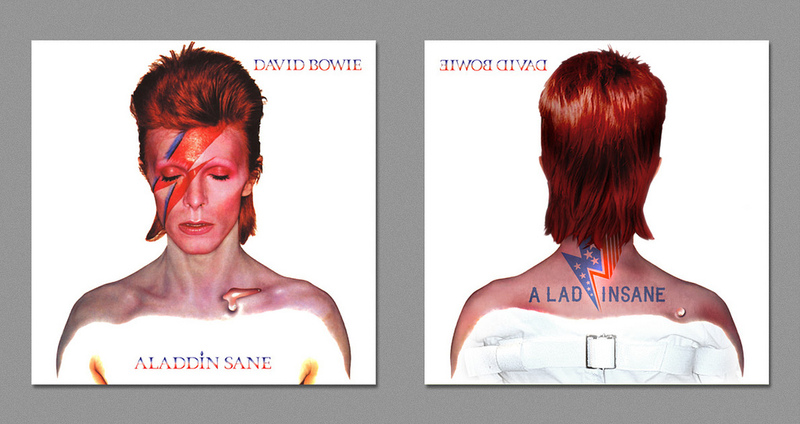 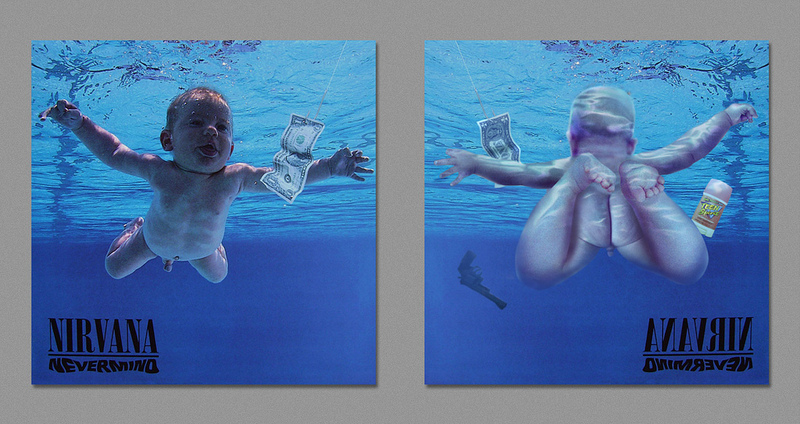 Take a look at the backsides of well known album covers. 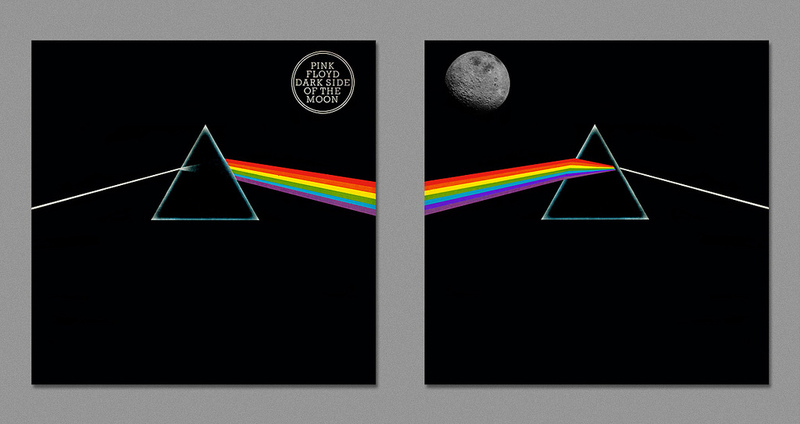 An artist known as Harvezt on Flickr has created a set of images that depict how famous album cover art would appear from the opposite perspective (the backside). 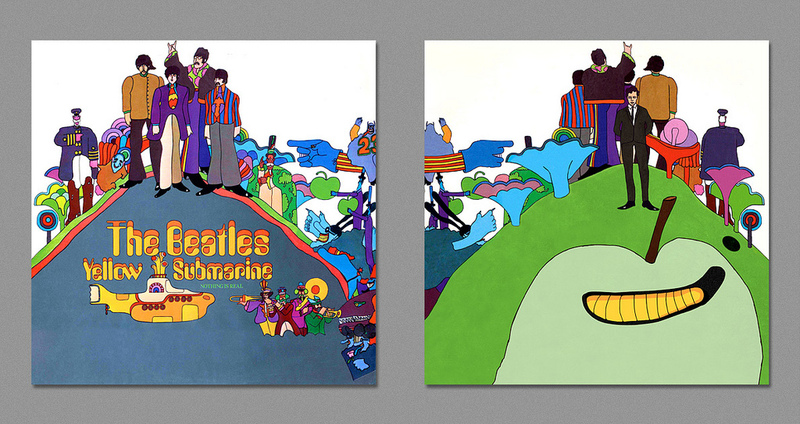 Somebody should hire this guy to create an original album cover. 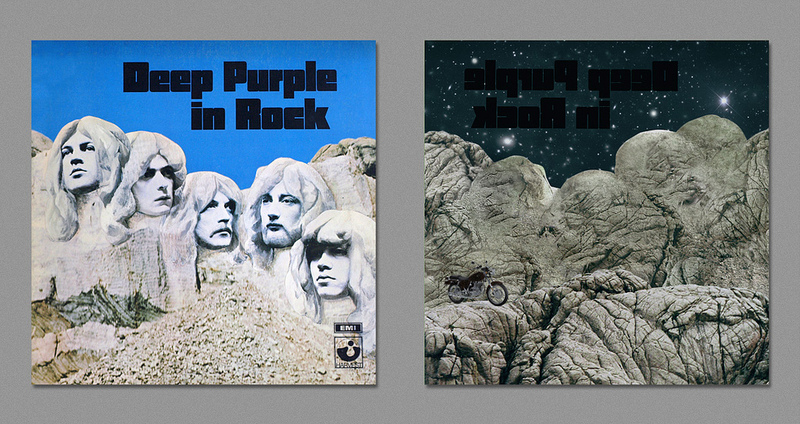 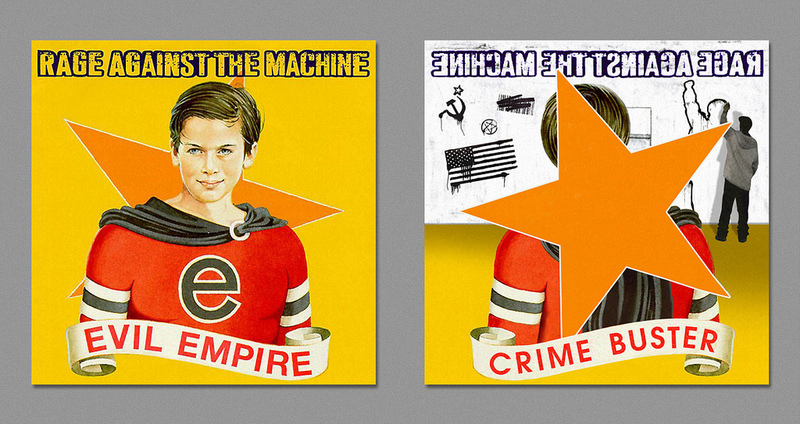 Check out the rest of ‘The Dark Side of the Covers’. 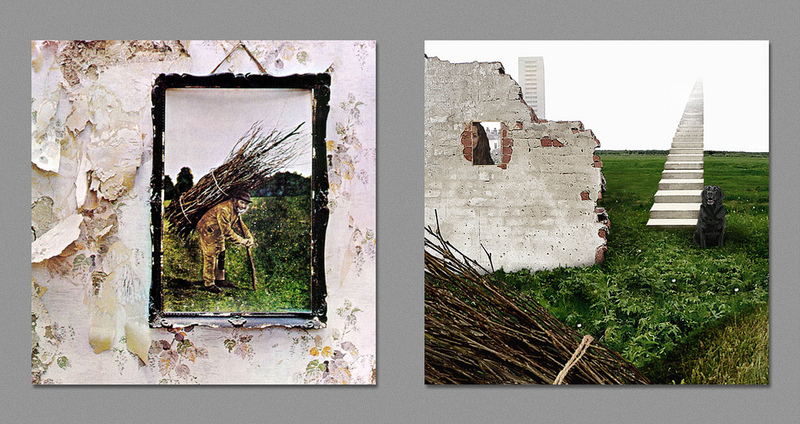 I’d like to see Harvezt’s version of The Red Hot Chili Pepper’s ‘By The Way’. 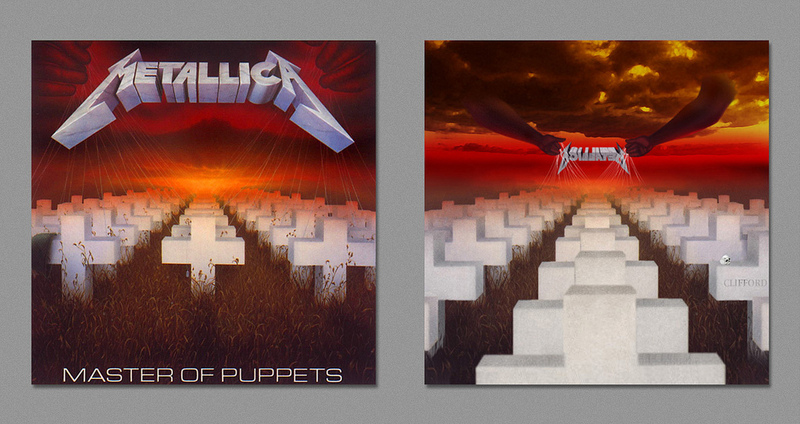 What’s your favorite secret cover above?